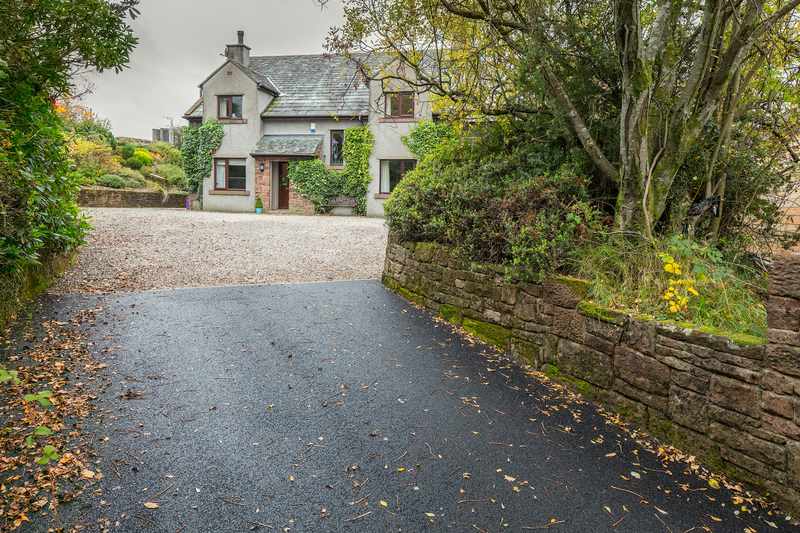 Thorntrees Bed & Breakfast | Ennerdale, Cumbria – On the Coast to Coast Route! Based on the Coast to Coast route in the picturesque village of Ennerdale in Cumbria, we are a family run B&B managed by myself Rosaleen and husband Billy. We have just recently opened up our traditional home to the Coast to Coast walkers, and promise a warm welcome, and provide guests with their own private dining room, and comfortable en-suite bedrooms. 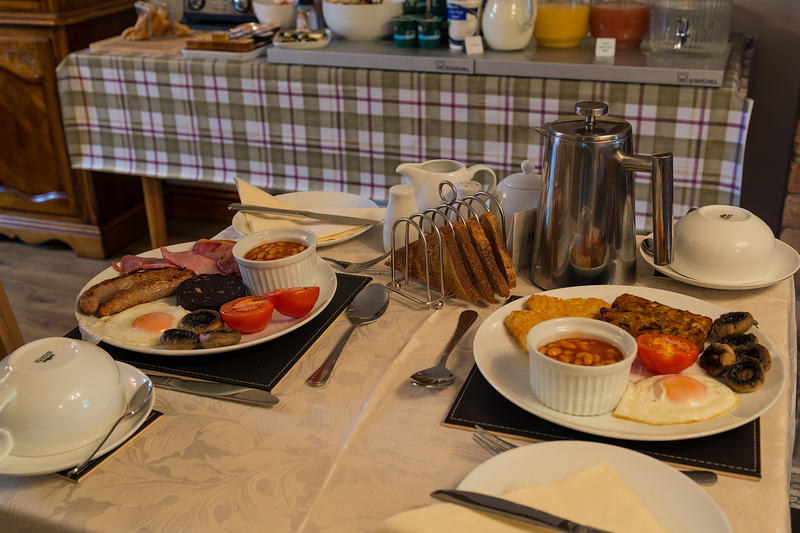 Start your morning with a good English breakfast, with a choice of cereals, fresh fruit, yoghurts and fruit juice, followed by a Full English breakfast, we also cater for Vegetarians. Breakfast is included in the price. We can supply a packed lunch if required, there is a charge for this. We are less than a minutes walk from Ennerdales community run pub, the Fox and Hounds, and a few minutes walk to the Shepherds Arms hotel, and would be happy to book you a table for your evening meal. Have a look around our website for more information about our guests rooms, and location. Don’t forget to like our Facebook page for exclusive news and offers.